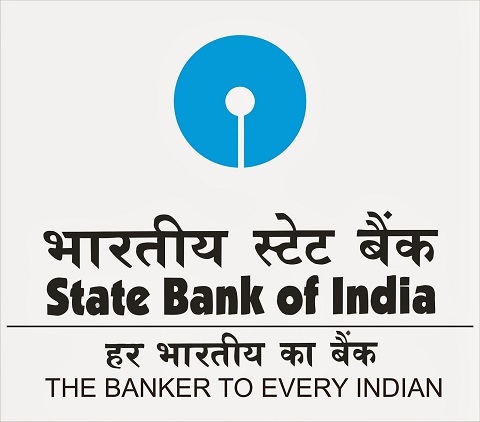 State Bank of India provides commercial banking services. The banks financial services include merchant banking, fund management, factoring, primary dealership, broking, investment banking, credit cards, life insurance and general insurance. It operates through four segments: Treasury, Corporate Banking/Wholesale Banking, Retail Banking and Other Banking Business. The Treasury segment includes the entire investment portfolio and trading in foreign exchange contracts and derivative contracts. 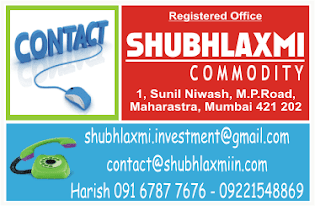 The Corporate Banking segment comprises the lending activities of corporate accounts group, mid corporate accounts group and stressed assets management group. These include providing loans and transaction services to corporate and institutional clients and further include non treasury operations of foreign offices/entities. The Retail Banking segment comprises of branches in National Banking Group, which primarily includes personal banking activities, including lending activities to corporate customers. This segment also includes agency business and ATMs. The Other Banking business segment focuses on the operations of all the non-banking subsidiaries and joint ventures of the group. 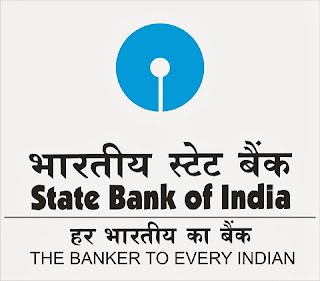 State Bank of India history roots back to 1806 and was founded in January 27, 1921 and is headquarters in Mumbai, India.